As we continue moving toward a society powered by computers and technology, it’s never too early for children to start learning some of the important fundamentals of computer science. 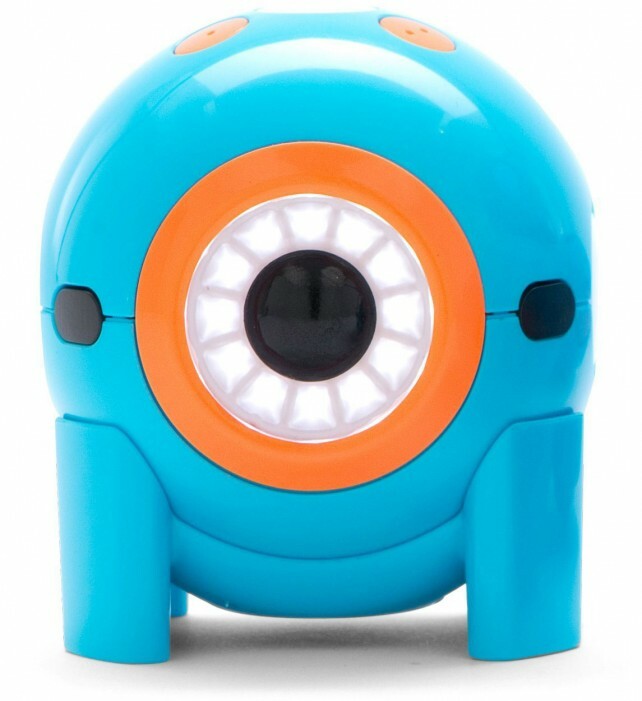 My colleague Jeff Byrnes reviewed the interesting and fun Dash and Dot robots that help teach coding to kids back in September. But the robotic duo are getting even better with the addition of a new iOS app, Wonder, which arrived earlier this month. Kids can work through the app to unlock different rewards. Wonder is designed for children 8 and up. 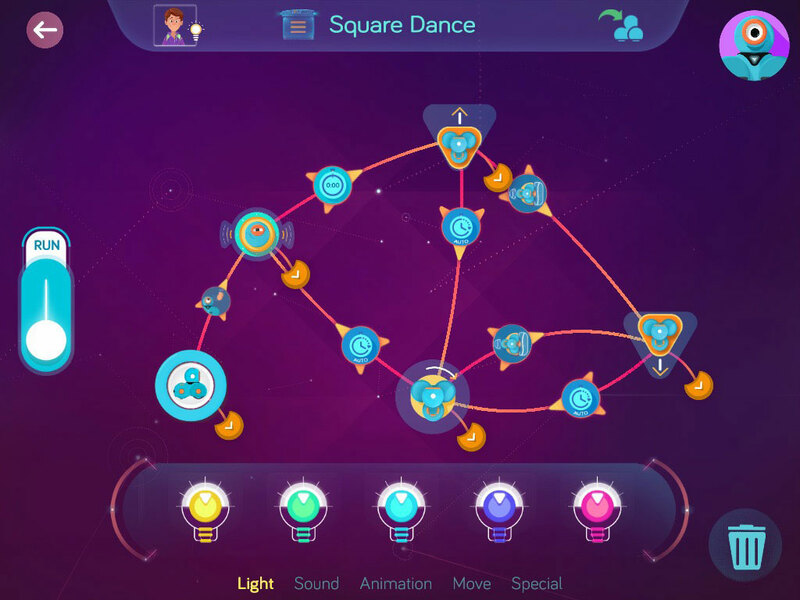 Basically, the app teaches basic coding principles in a fun and unique environment. There are more than 300 challenges in the app that allow kids to teach and guide the robots. They can travel through the African Grasslands, Arctic Wilderness, and even Outer Space to find new ideas for the robotic pair. Using the app, kids can do things like turn Dot into a trumpet, Pong arcade, or a Magic 8Ball. Dash, thanks to his wheels, can morph into a ferocious lion, dodge asteroids in space, and even play a game of Marco Polo with kids. The robots can even interact with each other. Here’s a quick video that shows off that app. Click here if you can’t see it. Once they go on a few adventures, the Free Play section of the app is unlocked. Kids can use the easy-to-understand, pictured-based coding language to do pretty much anything they can imagine with different moods, cues, and movements for the robots. One of my favorite features of the app is the untethered features that allows kids to transfer a program over to Dash or Dot that can be run without needing an iPhone or iPad. A universal app designed for the iPhone/iPod touch and iPad/iPad mini, the Wonder app can be downloaded now on the App Store for free. You can now purchase the Dot robot separately for $49.99. You can snag a complete Dash and Dot Robot Pack for $199.95. There are a number of other accessories you can purchase to add new functionality to the robots. And if you’re interested in trying out the system, the smaller Dot robot can now be purchased separately for $49.99. 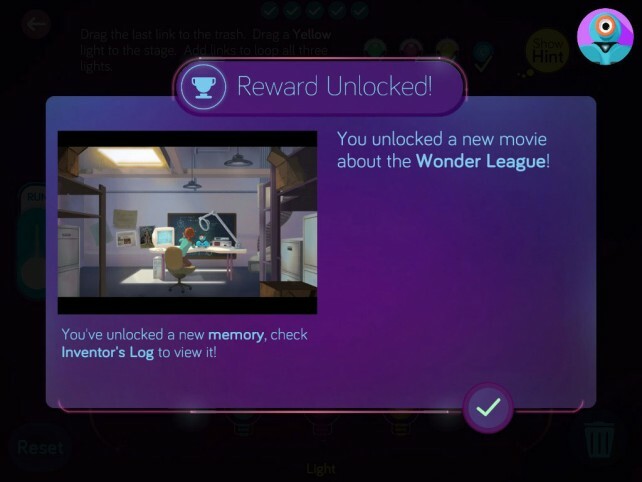 My daughter and I really enjoyed getting to try out the entire system and the new Wonder app. If your children are interested in learning more about computer science, or even robotics, I can highly recommend the robots. They’ve definitely brought a smile to my daughter’s face, and have really sparked her interest how coding works and what she can accomplish with the pair. For other app news today, see: Divorce Dating gives you another chance at love, Shuffle Islands’ latest ad stars none other than Kate Upton, and Be a wolf of Wall Street with SPARK for iOS.